Use Baby Art’s Magnet Keepsake to create your own magnets featuring the treasured handprints and footprints of your baby. 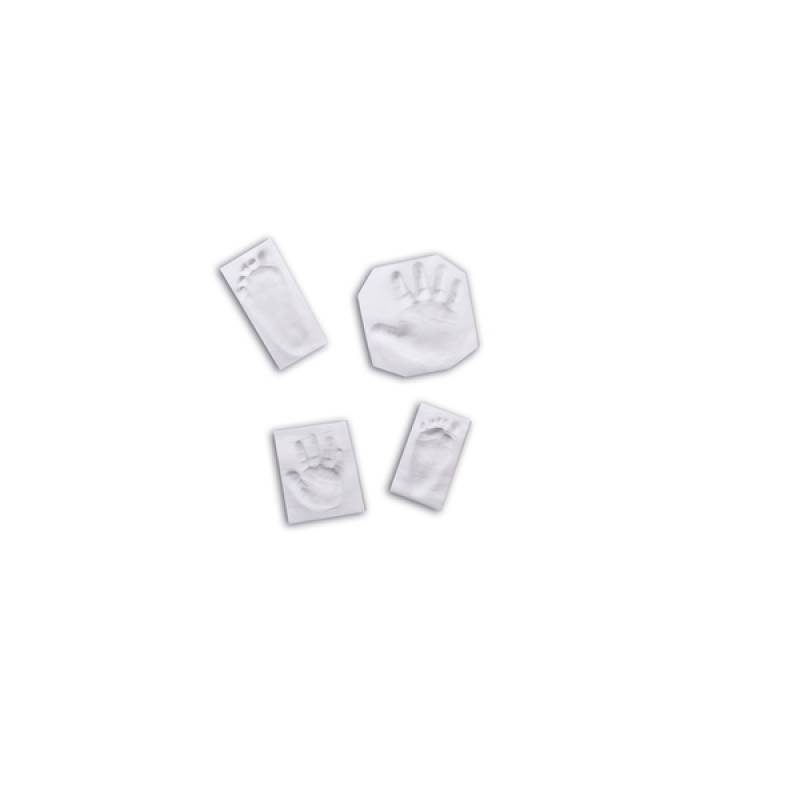 You can make up to 4 impressions of your baby's hand or foot and attach them to magnets (included). 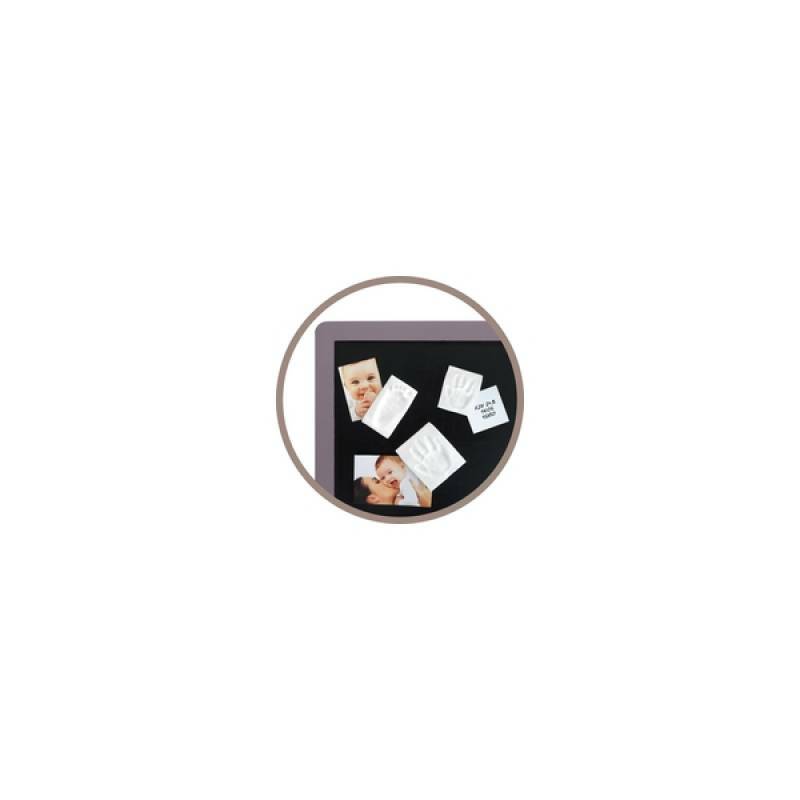 The magnets can be used on magnetic boards or fridges. Suitable from birth to 3 years.